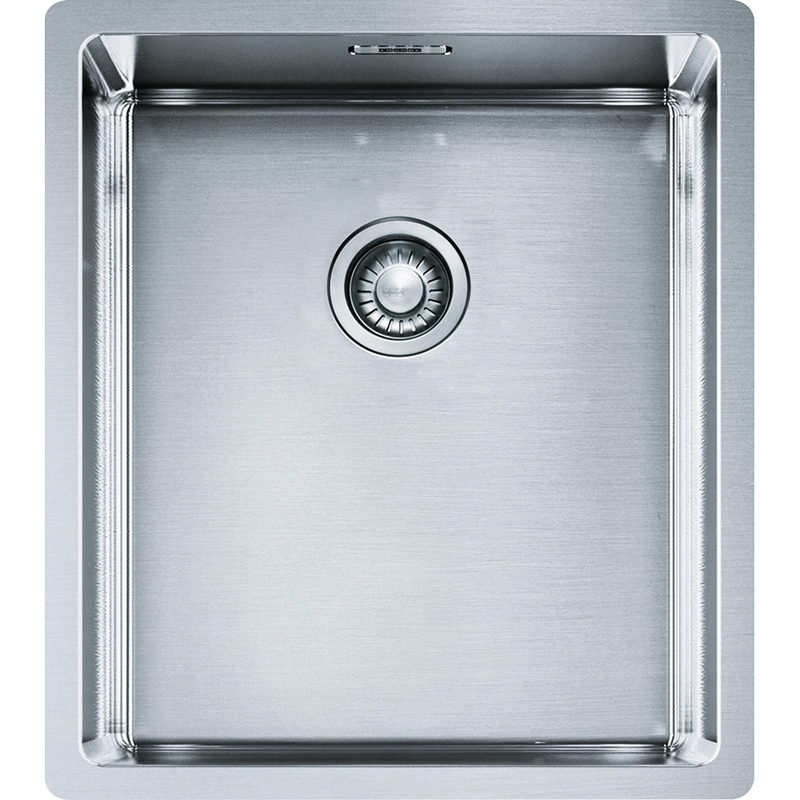 For everyday cleaning of your tectonite sink, using a soft cloth or sponge with some mild liquid soap or any vinegar-based cleaner is ideal. 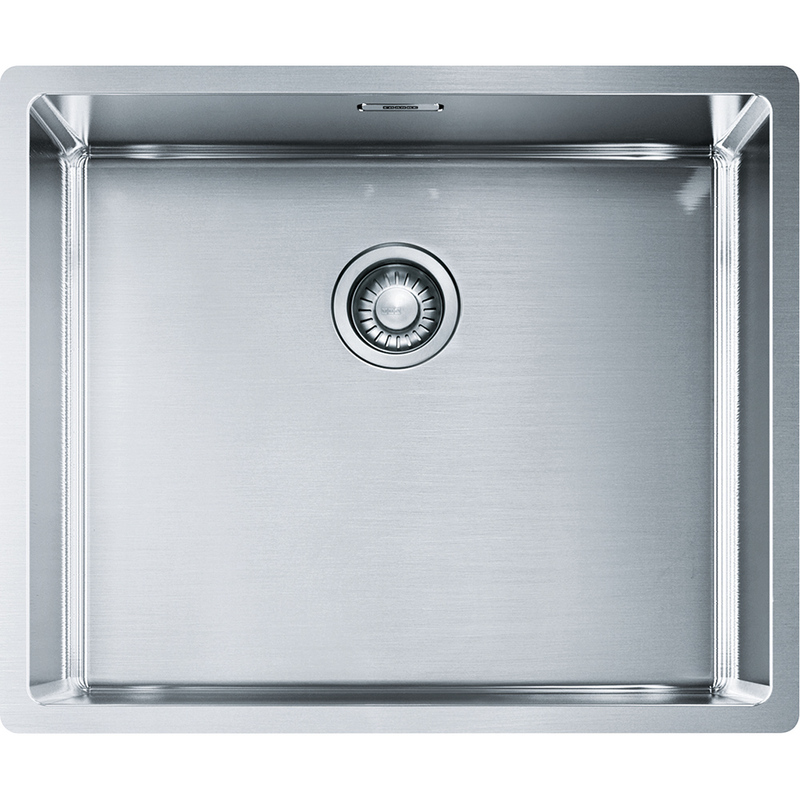 In rare cases, metal objects like forks and knives may leave stains on ceramic surfaces if left for long periods of time. 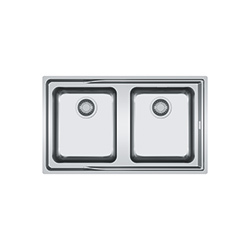 To get rid of this type of stain you can use the same sort of cleaners made for glass and ceramic cooktops. 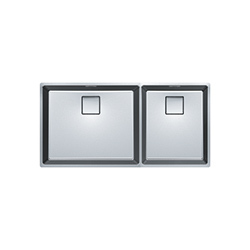 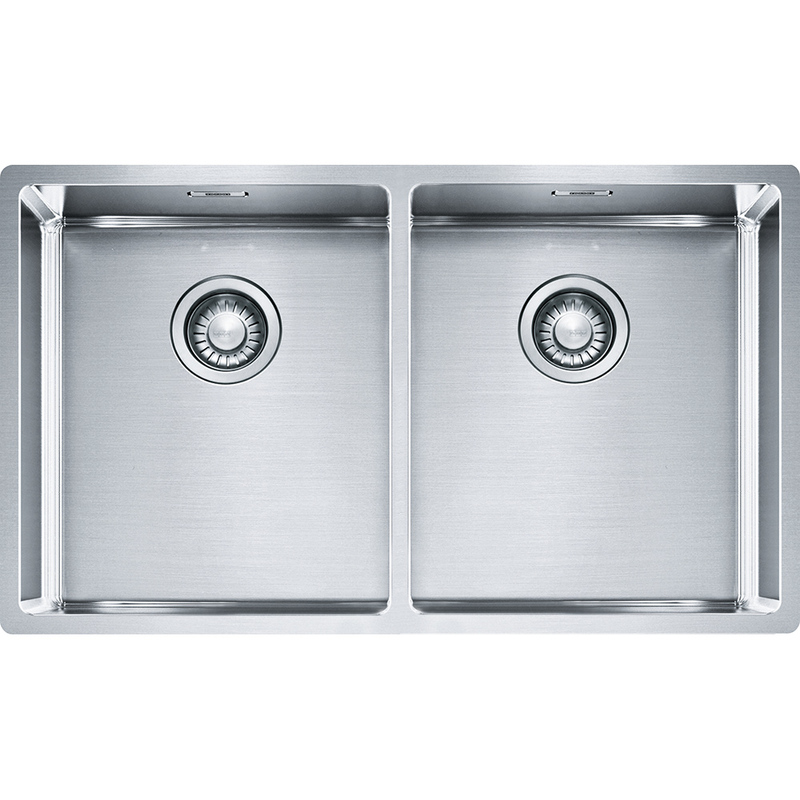 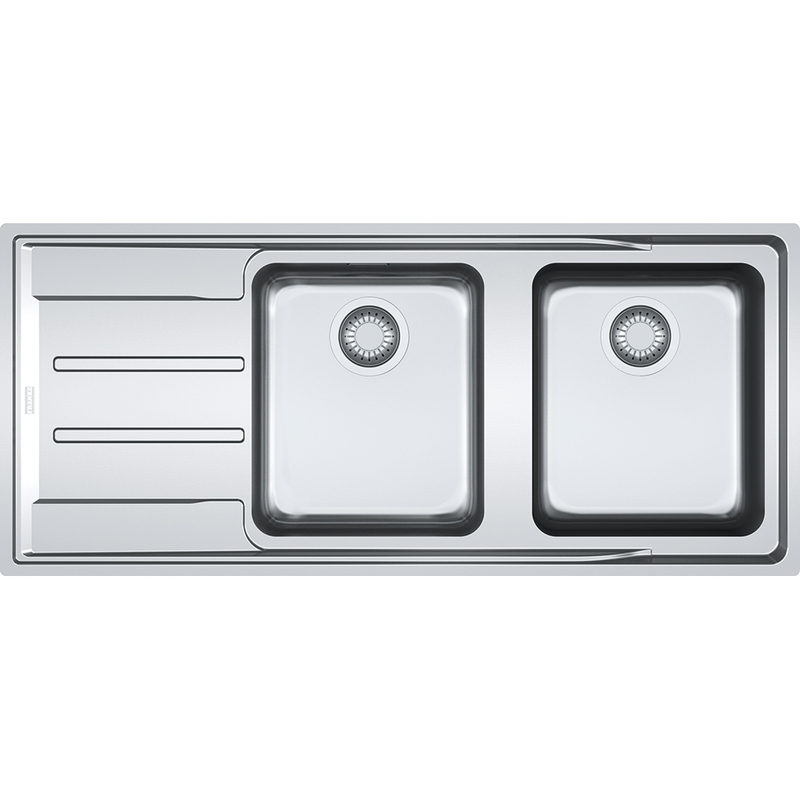 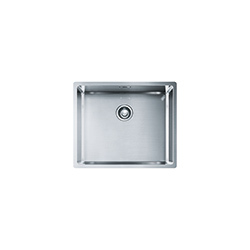 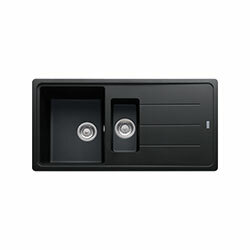 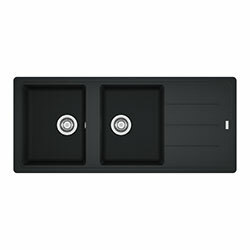 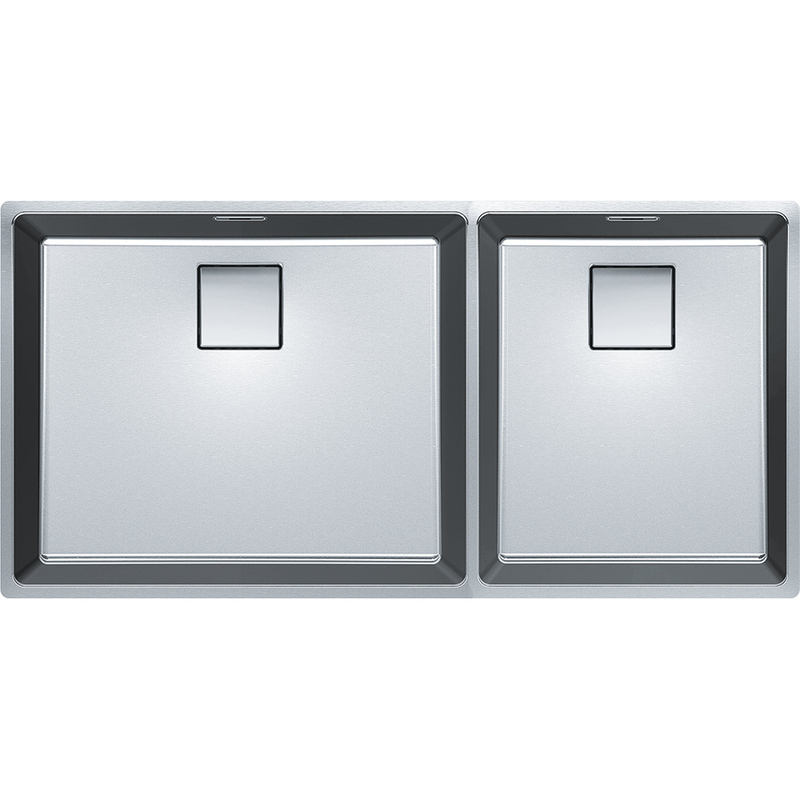 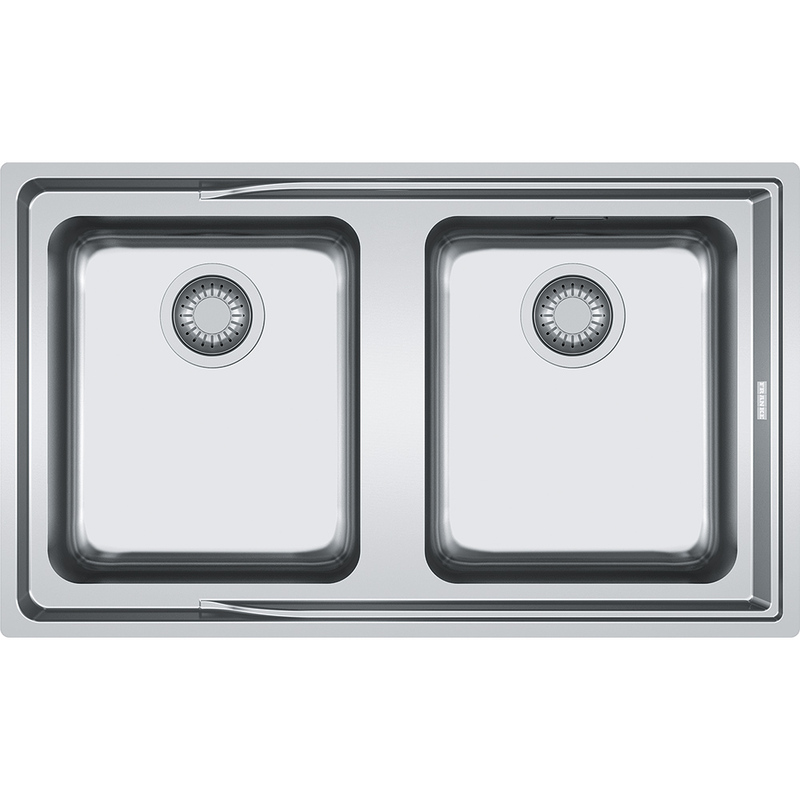 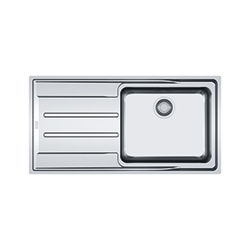 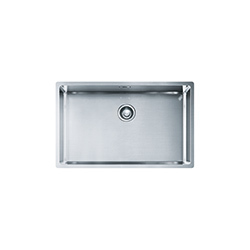 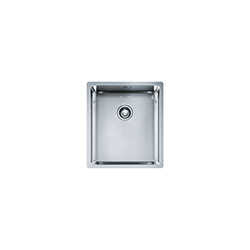 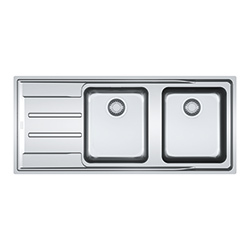 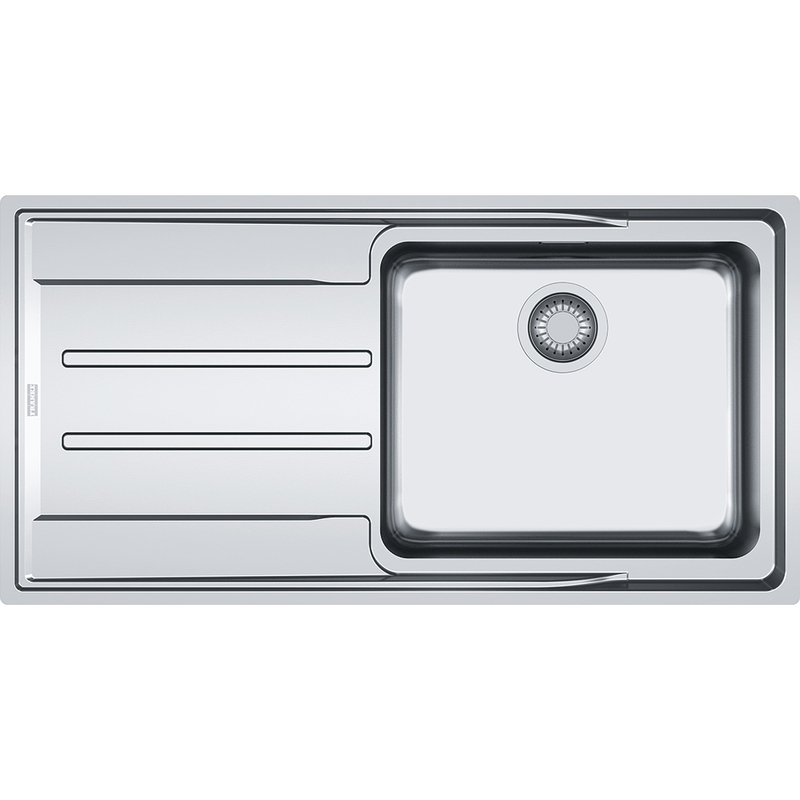 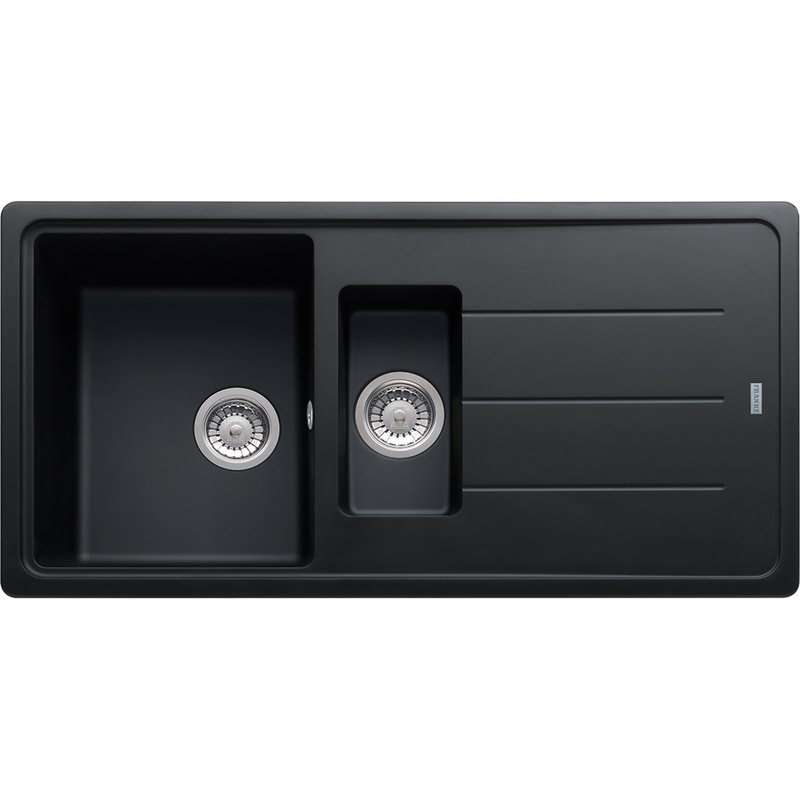 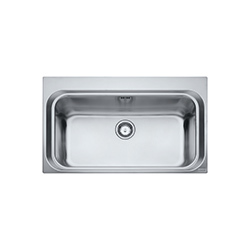 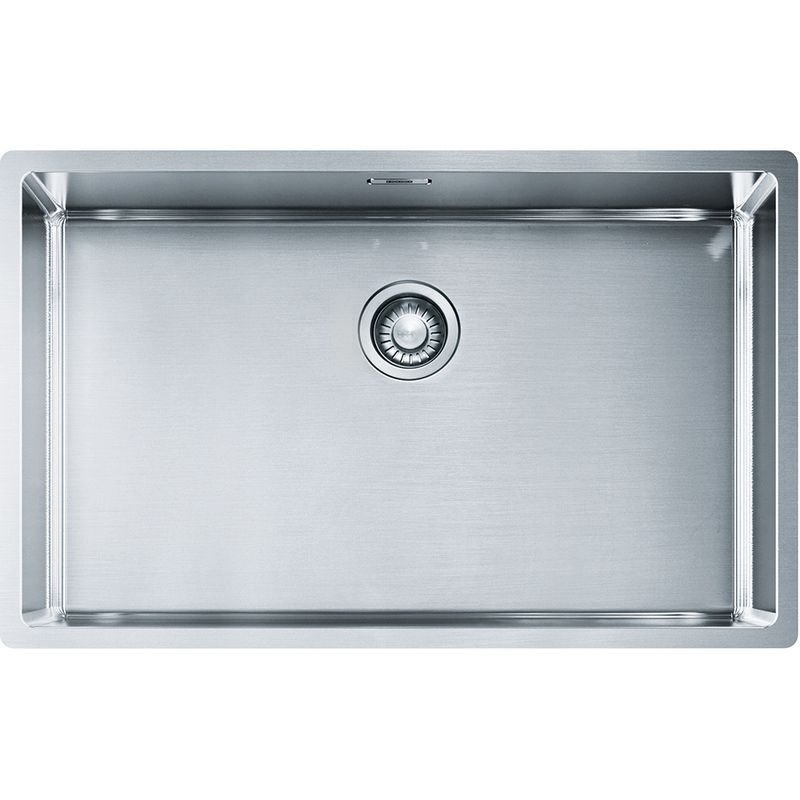 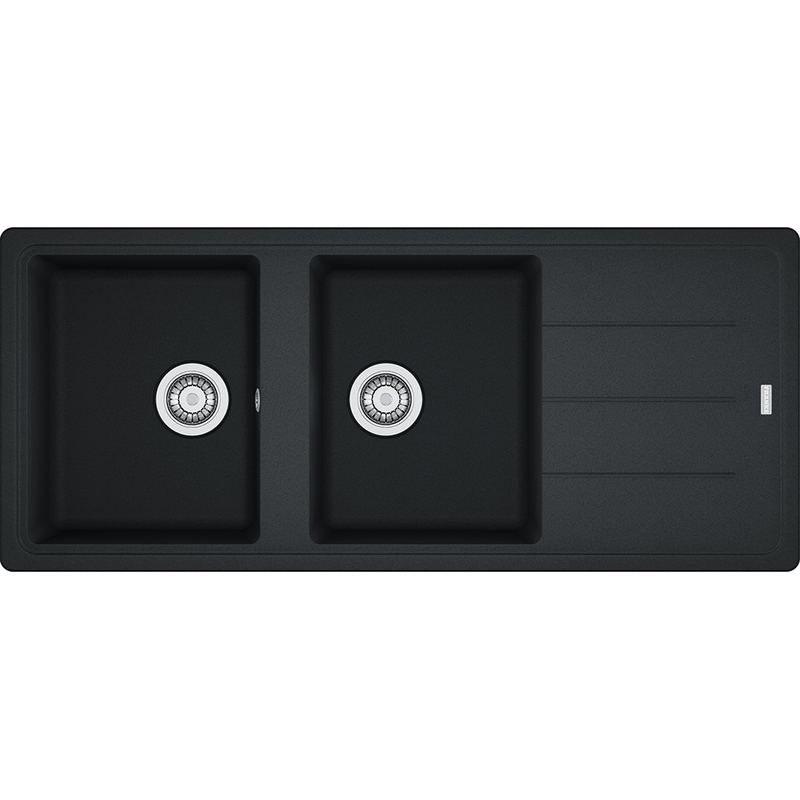 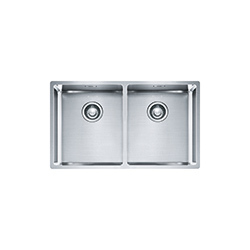 Only clean Franke taps with mild soap and a soft cloth. 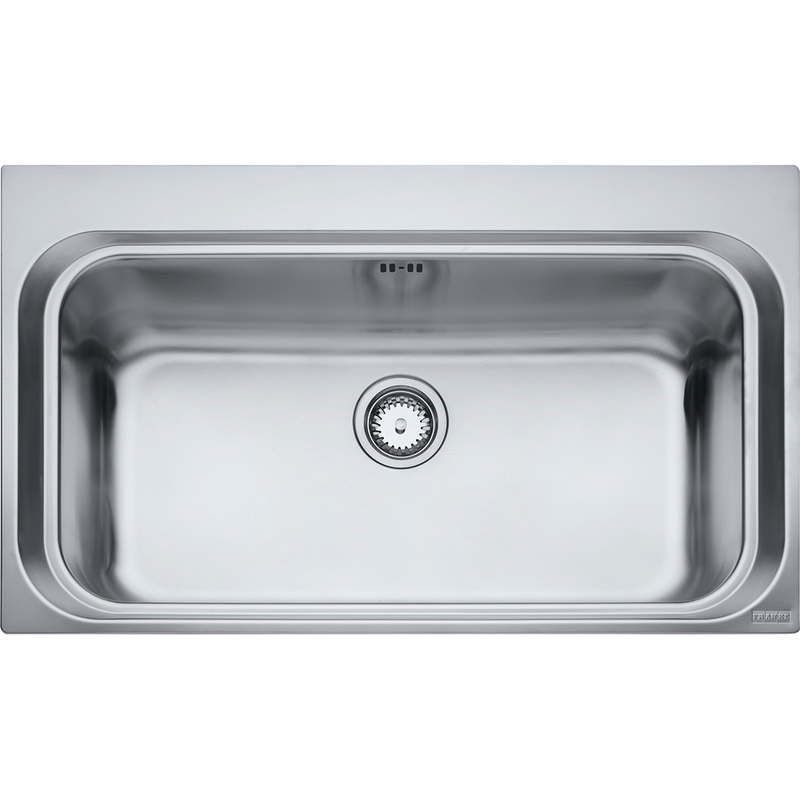 Ammonia-based products, or products containing vinegar, bleach, harsh antibacterial ingredients or abrasives will damage the finish and may invalidate your warranty.